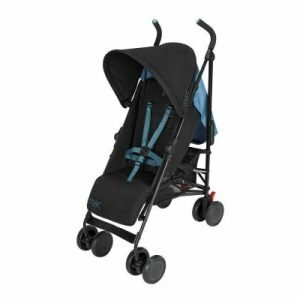 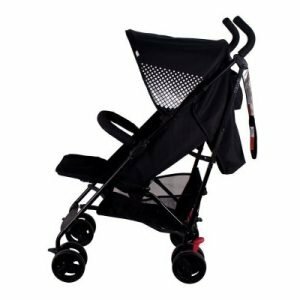 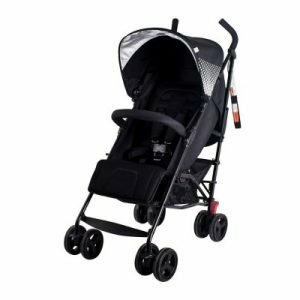 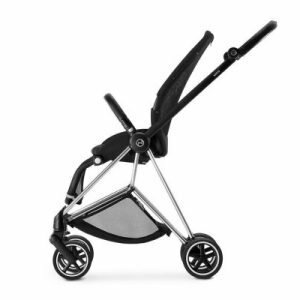 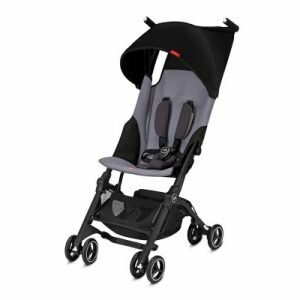 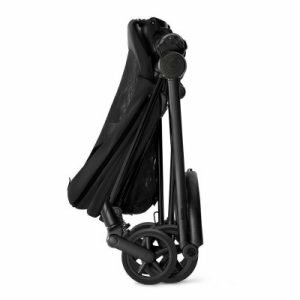 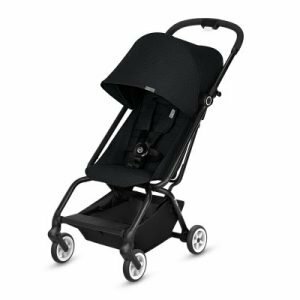 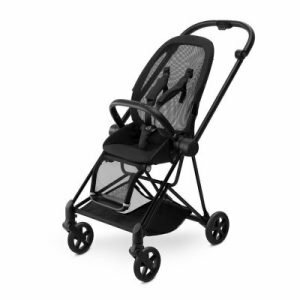 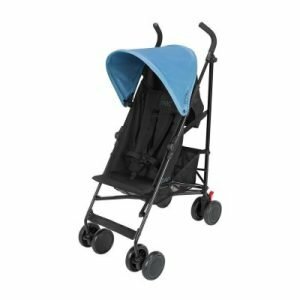 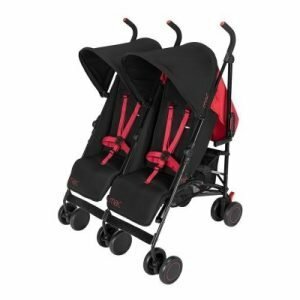 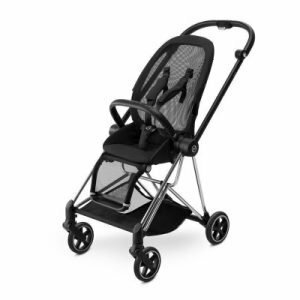 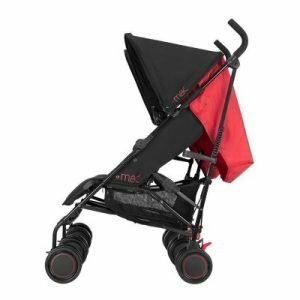 With the BuggyBoard connected to your stroller or pram you have the perfect combination for stress-free outings. 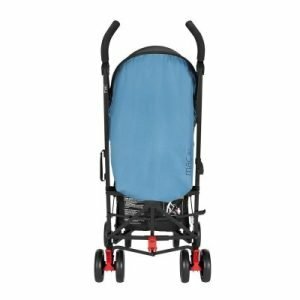 BuggyBoard provides security for your child in crowds and high traffic areas. 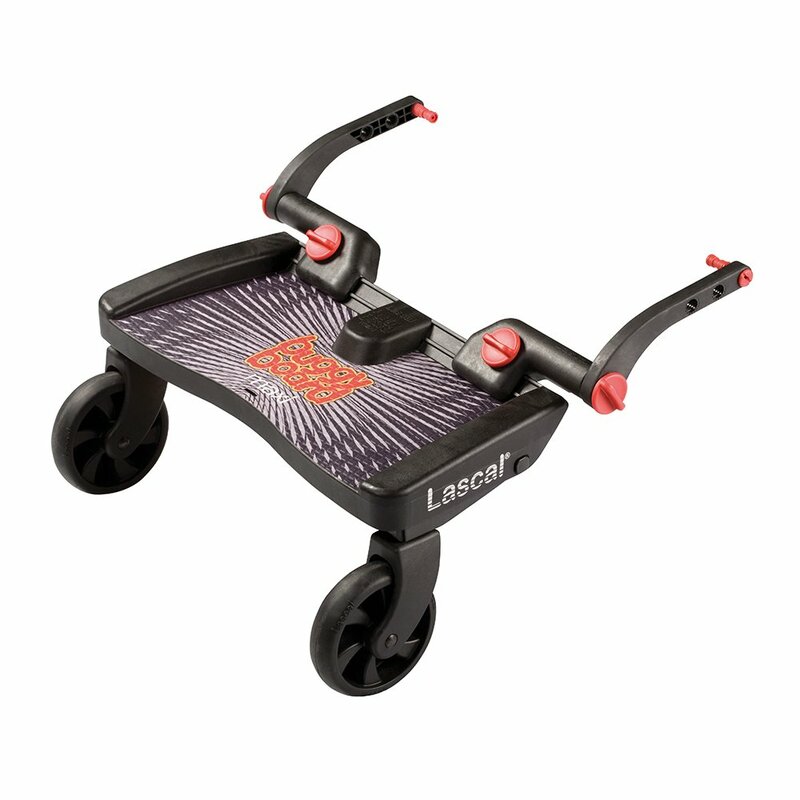 When your child is too tired to walk, or when you are in a hurry, the BuggyBoard makes it easy for both of you.